In the early hours of 5 February 1971, Don Eyles had a big problem: Apollo 14 astronauts Alan Shepard and Edgar Mitchell were orbiting the moon, preparing to land, but it looked like they were going to have to come home without putting so much as a single footprint on the surface. The only way to save the mission was for Eyles to hack his own software. 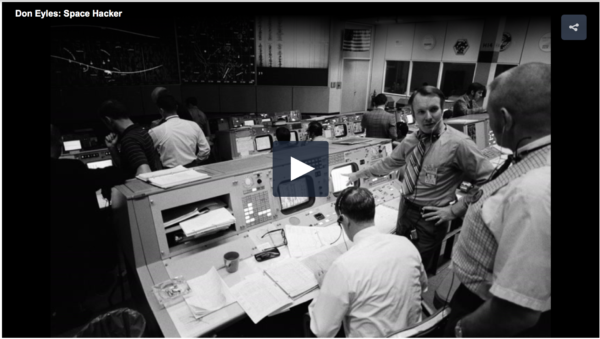 Shepard and Mitchell were onboard their lunar module, the Antares. The Antares flight computer was registering occasional presses of an Abort button in the cabin, even though the astronauts hadn’t touched it. A loose ball of solder was floating around in zero gravity inside the switch and shorting it out. The button was intended for extreme emergencies. But once the descent to the lunar surface had begun, the rogue bit of solder could activate the switch, ordering the Antares computer to try to rocket the lunar module back into orbit. Eyles had written the mission software running in the Antares computer, and his challenge at that moment was this: Find a way to lock out the emergency switch behavior that he had carefully programmed into the computer. Eventually, Eyles was able to come up with a few lines of instructions that the astronauts were to punch into their computer, bypassing the code that paid attention to the switch. Apollo 14 landed on the moon later that day. His fix was elegant and creative, and it’s not hard to see why Eyles finds no discontinuity between engineering and art. In fact, in later life, he himself went on to become a photographer and sculptor. software for the lunar module was developed. IEEE Spectrum was able to speak to Eyles at the Vintage Computer Festival East in May. He shared interesting anecdotes from his career, including how he saved the Apollo 14 mission. 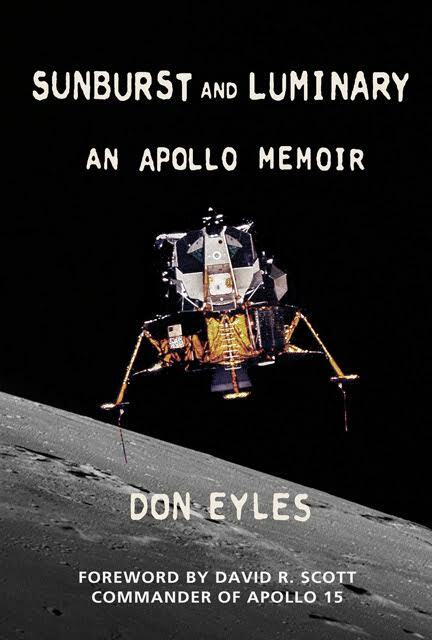 He was there to give a talk and promote his recently released book, Sunburst and Luminary: An Apollo Memoir, which provides a wealth of inside detail about how the Apollo software was developed at the Charles Stark Draper Laboratory, then a part of MIT. This article was first published at IEEE Spectrum on July 10, 2018.